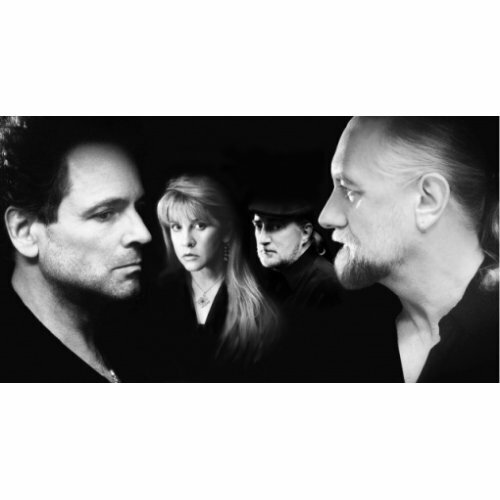 Fleetwood Mac are a British-American rock band, formed in London in 1967. He is coming to Baltimore and perform there at Royal Farms Arena. If you want to see him performing, Buy your tickets now and be there!